Prince Charles has jokes! In celebrity news, the Prince teased the moniker on baby names for son Prince Harry and Duchess Meghan’s upcoming arrival. “My son Harry tells me that during their recent tour of Australia he and his wife were offered countless thoughtful suggestions for the naming of their forthcoming baby,” Charles told a crowd at the Australia House in London. He continued, “Just between us, I suspect that Kylie and Shane may possibly make the short list. But ladies and gentlemen, I would not hold your breath for Edna or Les.” The celebrity couple married earlier this year in May and announced their pregnancy in October, UsMagazine.com reports. 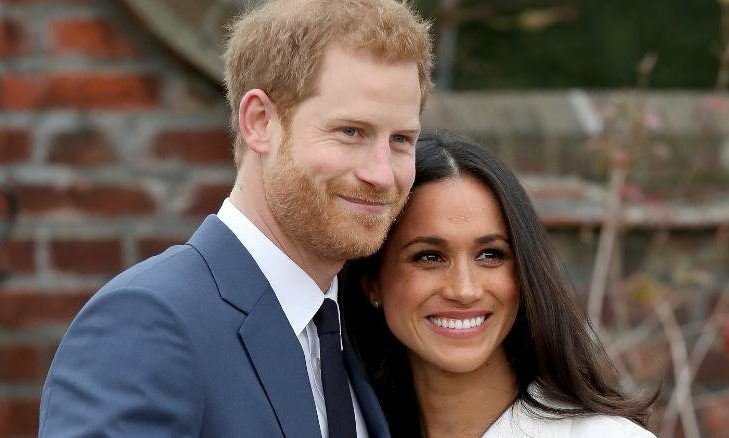 In celebrity baby news, Prince Harry and Duchess Meghan are growing closer to their due date. What are some ways to decide on baby names? 2. Sound: Think about how the name will sound when you call your child name. Does it go well with your last name? Is it nice to hear, or does it sound harsh? 3. Make a list of names that have personal meaning: This list might include names passed down from family members or influential figures in your lives. There are no rules or limits to what you can name your child. Don’t be afraid to consider significant names from different sources such as songs, books, childhood friends anything can be turned in to a special and meaningful baby name. What are some ways to decide on baby names? Share your thoughts below?